Liv-ex's data, trading and settlement services help fine wine merchants to grow their businesses. DMA automates buying and selling on Liv-ex. It has helped several Liv-ex members to grow their sales exponentially. Have you heard of LWIN? LWIN standardises wine names, making sure that everyone is speaking the same language. How LWIN helped to transform operations at LCB Vinothèque. Connect your systems directly to Liv-ex and take advantage of broking, instant valuations, Exchange Integration and more. What makes Liv-ex data unique? Liv-ex data is the industry standard. Cellar Watch allows private collectors to view Liv-ex data. 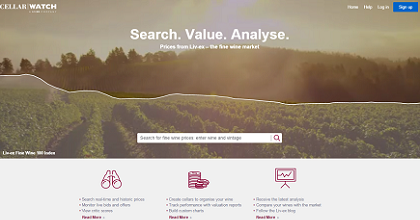 Search for fine wine prices, value your cellar and analyse the market. 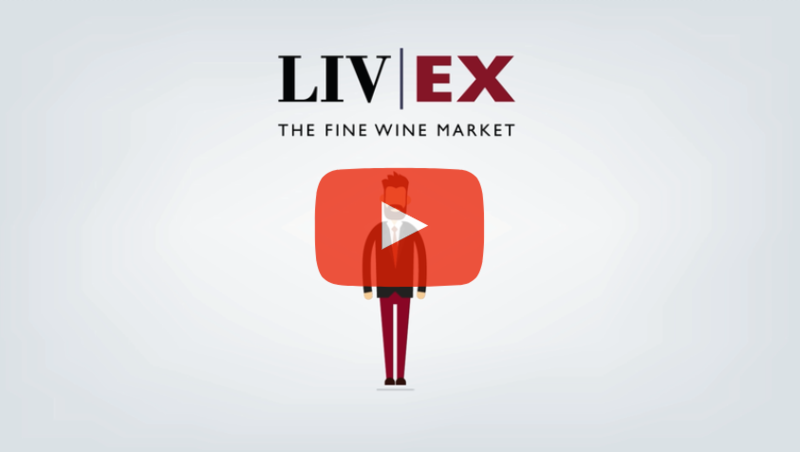 Liv-ex is the global fine wine marketplace. Our online services help merchants to transform their fine wine businesses. 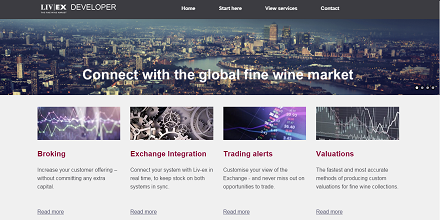 Liv-ex is the only transaction-based source of real time and historic fine wine market data. Vine provides storage, settlement and distribution services built specifically for fine wine. Liv-ex provides unrivalled opportunities to trade and scale business through access to the largest pool of trade buyers and sellers globally.